If you have a regular expense cycle, for example you always pay expenses on the 25th of the month, you can set these dates in Staff Squared and then configure your email reminders to go out near these dates. First, navigate to your Company Settings. Next, click on the Expenses tab. 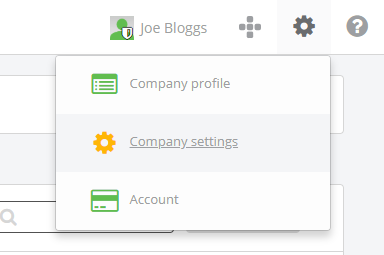 In the Office expenses settings section, click Edit next to the name of the office you wish to amend. 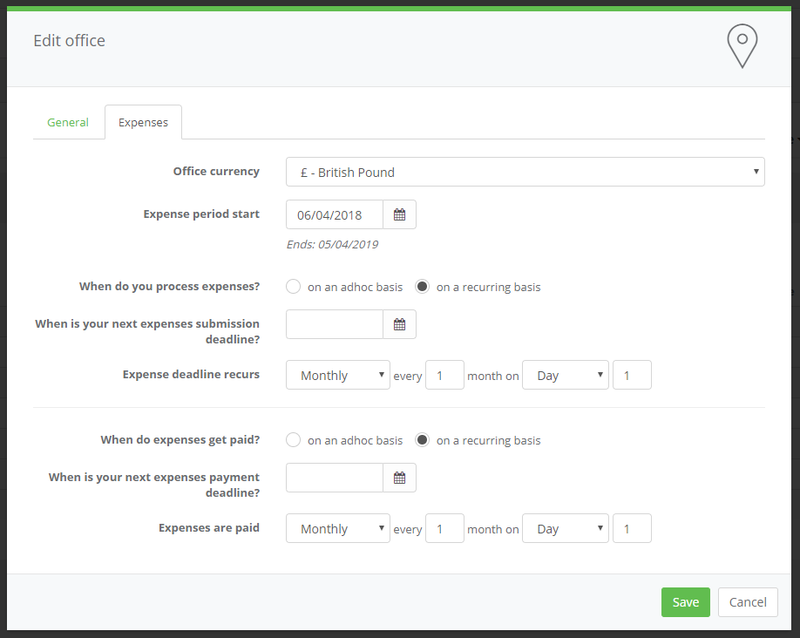 Here you can set the Office Currency, Expense period start, When do you process expenses and When do expenses get paid. You can then set When is your next expenses submission deadline and how often the Expense deadline recurs. 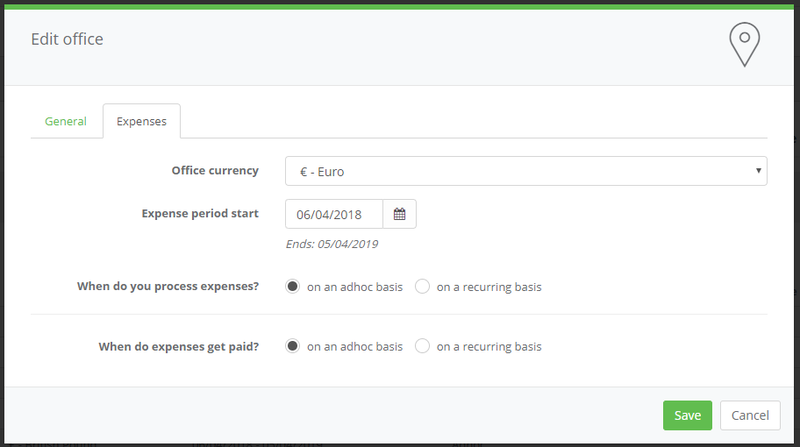 Here you can set the Office currency, and whether the Expense period and Expense cycle are the Same as Head Office or Custom. Selecting Custom will show the same option as when editing the Head Office.